Original Member of MHSAA Girls Track Committee. Member of State Boys & Girls Track Committee. 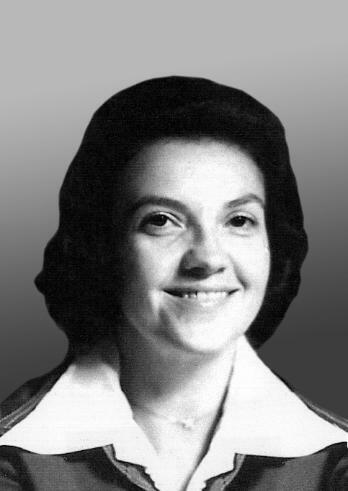 MITCA Women’s Coach of the Year – Class A & B – 1974. Member of the Boys & Girls National Rules Committee.